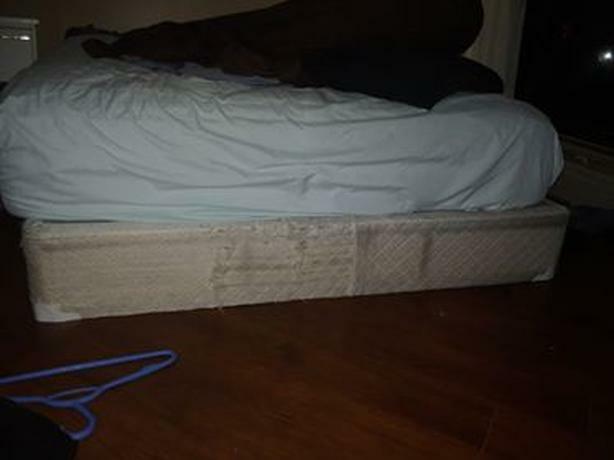 Free Queen box Spring. Has cat scratch damage at the end and comes from a home with cats. Pick up please as we do not have a vehicle.